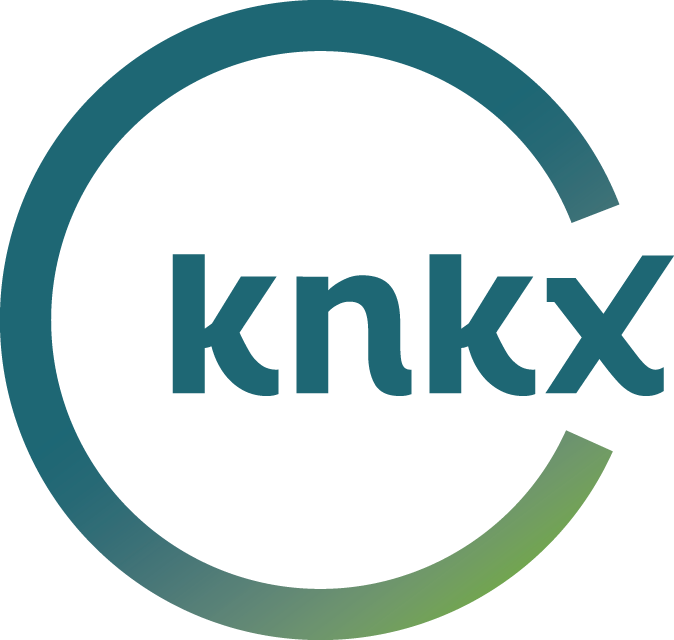 knkx, along with NPR, will bring you all the information you will need as we close in on Election Day 2016. Stay up to date with local and national issues along with stories about how this election cycle will affect you and your family here in Washington and around the world. Also be sure to check out our series on Sound Transit's Proposition 1, also known as Sound Transit 3. You can read more about ST3 and this series here. Be sure to stay up-to-date with out national converge too by clicking here. Stay up to date with election news on-the-go with Facebook, Twitter and more! Democratic state Sen. Cyrus Habib has been elected as Washington state's next lieutenant governor. If the presidential race was a stunner, Washington state’s elections were not. Gov. 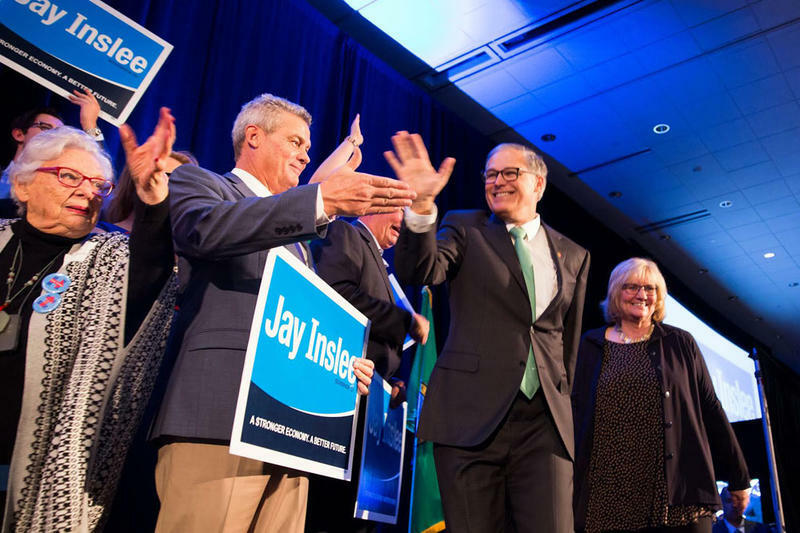 Jay Inslee cruised to re-election as expected. And there were no upsets further down the ballot either. Three incumbent Washington Supreme Court justices appear headed to easy re-election. Justices Mary Yu, Barbara Madsen and Charlie Wiggins are all leading their challengers by double digit margins. Washington state voters said "yes" to a higher minimum wage, said "no" to what would have been a history-making state carbon tax and rendered a split decision on several campaign finance reform ideas in Tuesday's general election. Washington state Supreme Court Justice Charles Wiggins had a commanding lead Tuesday. Some of the world's wealthiest people, including Microsoft founders Bill Gates and Paul Allen and the company's former chief executive, Steve Ballmer, gave hundreds of thousands of dollars to unseat Wiggins, who was seeking his second six-year term. 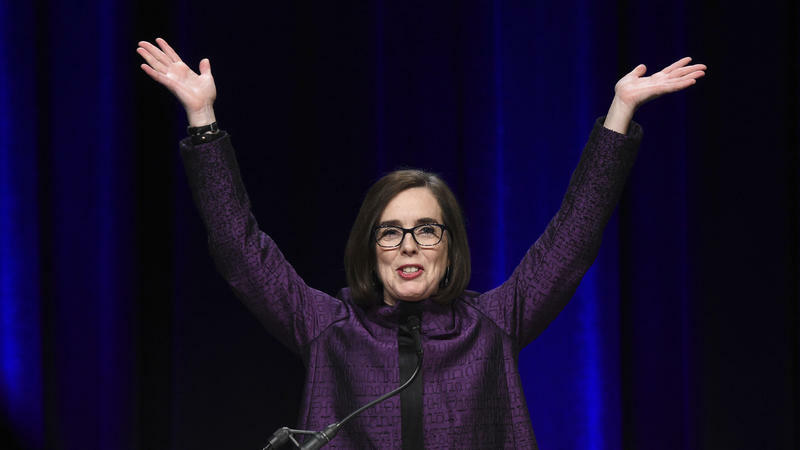 Wiggins became a target after he joined the majority in striking down a state law that allowed public funding of charter schools and an anti-tax measure that had been approved by voters. Voters have passed a $54 billion proposal that will expand mass transit across King, Pierce and Snohomish counties over the next 25 years. As of 11 p.m., early numbers had the ballot measure known as Sound Transit 3 winning 55 percent to 45 percent. It's enjoying large support in King County, with 59 percent voting in favor and 41 percent voting against. 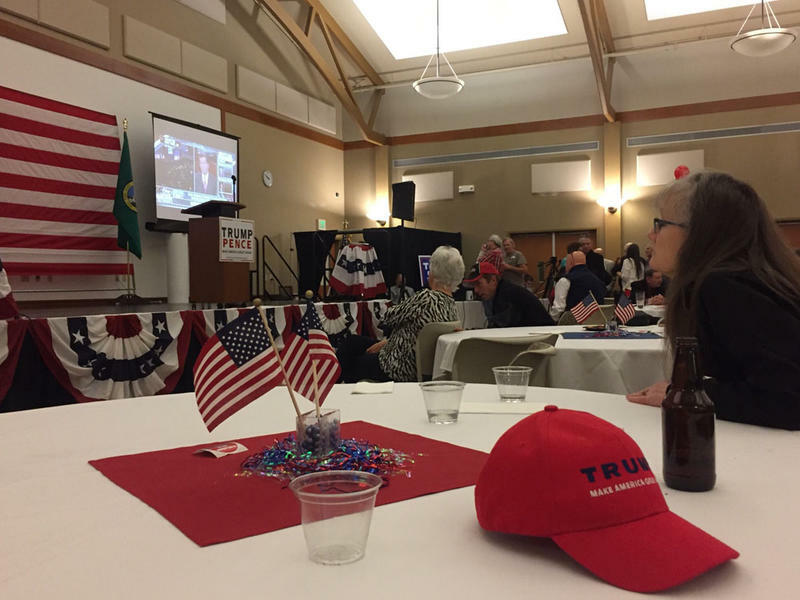 In Snohomish County, it was winning by a slimmer margin of 52 percent to 48 percent. 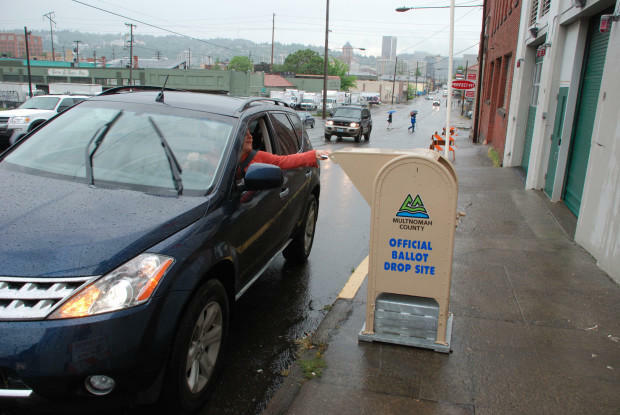 Pierce County voters are rejecting the measure, though. The vote there was 56 percent against, and 44 percent in favor. Washington voters have approved Initiative 1491, expanding the state's gun restrictions. Courts will now be able to issue what are called "extreme risk protection orders," which will prohibit anyone under the order from owning or purchasing firearms. Supporters say the measure will help prevent gun violence while also respecting due process. Washington voters have rejected that would impose the nation's first direct carbon tax on the burning of fossil fuels such as coal and gasoline. 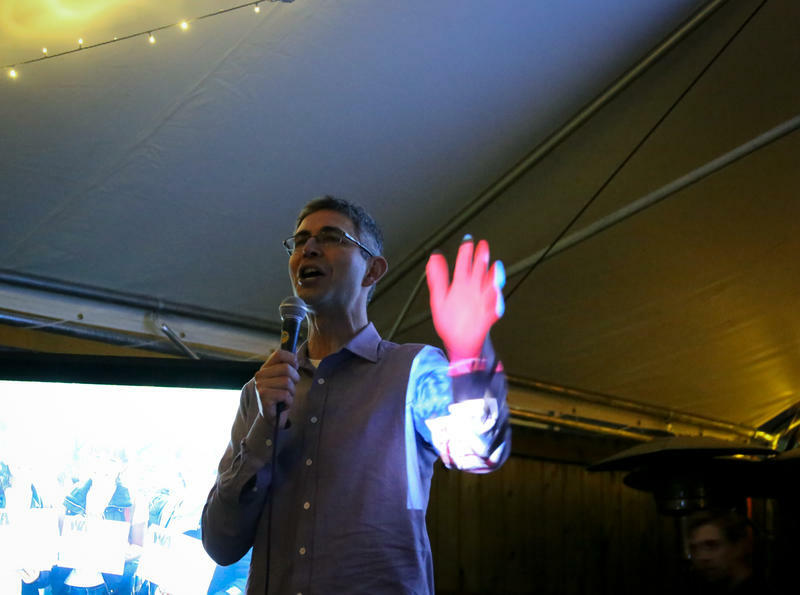 Sponsors of Initiative 732 said residents have a moral responsibility to curb greenhouse gas emissions, and a carbon tax was the best way to do it. The tax encouraged businesses to conserve or switch to clean energy by making fossil fuels more expensive, and it makes the tax system fairer by using the revenues to reduce other taxes, they say. Washington voters have approved a statewide hike of the state's minimum wage. Initiative 1433 will raise the hourly wage by roughly $4 over three years, to $13.50. The measure also will require employers to provide paid sick leave — at least one hour for every 40 worked — that could be used to care for family members or as "safe leave" for those who miss work because of domestic violence. Washington's current minimum age is $9.47 an hour. In Washington's liberal 7th Congressional District, Pramila Jayapal defeated Brady Piñero Walkinshaw to succeed retiring Democratic Rep. Jim McDermott. Both Jayapal and Walkinshaw are state lawmakers and Democrats. The 7th District includes most of Seattle. The state's nine other U.S. representatives were re-elected. Democratic U.S. Rep. Denny Heck has been re-elected to the U.S. House. Heck defeated Republican Jim Postman in the 10th Congressional District race. The 10th District is the state's newest, created during redistricting in 2012. It encompasses most of Thurston County and part of Pierce County. Heck was first elected in 2012. Democratic presidential candidate Hillary Clinton wins Washington state. Sen. Patty Murray was elected to a fifth term in the U.S. Senate, making the Democrat one of the longest-serving senators in Washington history. Murray defeated Republican Chris Vance, who was seeking to become the first Republican elected to the Senate from the state since 1994. Vance, the former Washington Republican Party chairman, had hoped his message of fiscal discipline and social moderation would resonate with state voters long turned off by the GOP. State officials expect more than 80 percent of Washington voters to return their ballots for Tuesday's election. As of Monday evening, the secretary of state's office reported that more than 2 million ballots had already been received. The number of registered voters is more than 4.2 million. Record turnout for the state was during the 2008 election, when 84.6 percent of voters participated. In 2012, turnout was 81.3 percent. Oregon elections officials warned voters Friday about misleading robocalls that have been reported to the authorities. And now the Democratic Party of Oregon is demanding information from state Republicans. The robocall tells Oregonians there might be something wrong with their voter status. 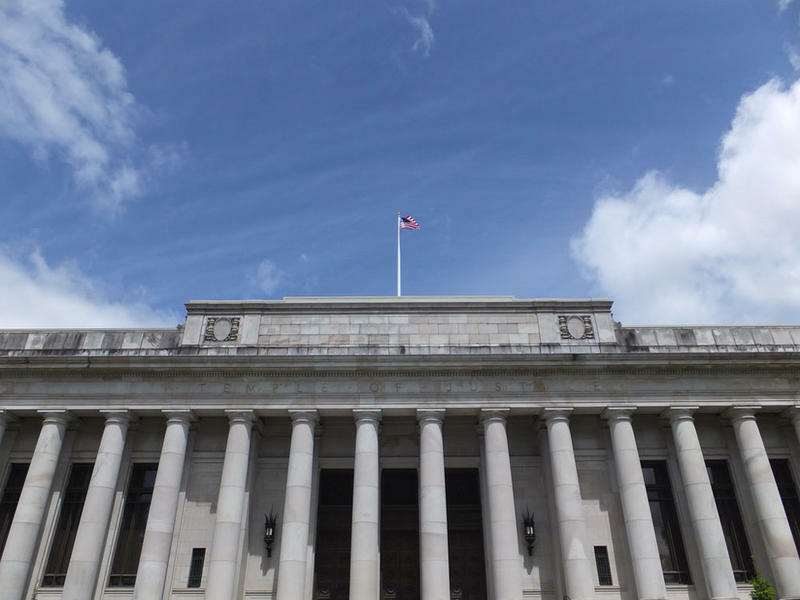 “A review of voter registration records in Lane County indicates that your voter registration may have been marked ‘inactive,’" said the recorded message, according to a recording provided to OPB by the Oregon Secretary of State's office. It's been an extraordinary election season, so we will offer extraordinary coverage. The 88.5 Newsroom will bring you live, local updates along with live, national coverage from NPR, both on-air and online at knkx.org. Around-the-clock on-air election coverage starts at 3 p.m. on Election Day and continues until 9 a.m. the next morning. Host Kirsten Kendrick will be with you when you wake up for all the results and analysis. 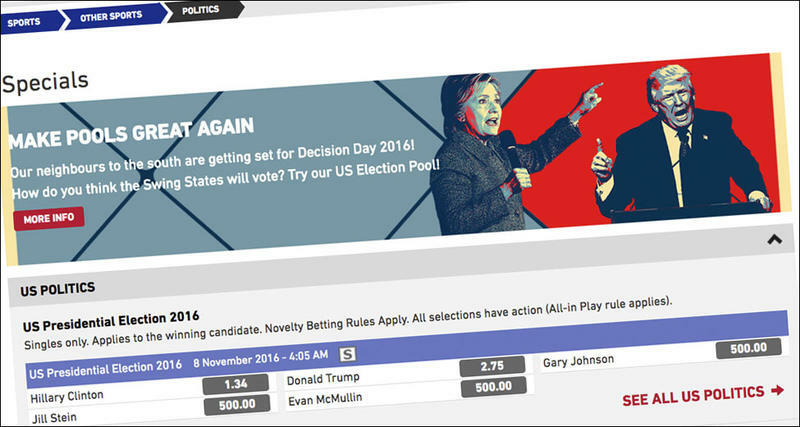 Canadian residents generally can't vote in our election, but they can gamble on the outcome through several provincial lotteries. And the bets are piling up. Negative ads work. That’s why political campaigns air them. But these days figuring out who’s funding them can be like unraveling a mystery. And to follow the money you have to unpack and keeping unpacking the PACS. Record numbers of Latinos are eligible to vote in this election. But low voter turnout has plagued this community across the U.S. And Washington state is no exception. Oskar Zambrano Méndez came to the U.S. with his parents when he was two years old. He grew up in Fontana in the 1990s. At the time, it was a small, predominately white town in Southern California. And he says it was a town where people constantly reminded you of your place as a Mexican immigrant. It’s the question everyone seems to be asking. 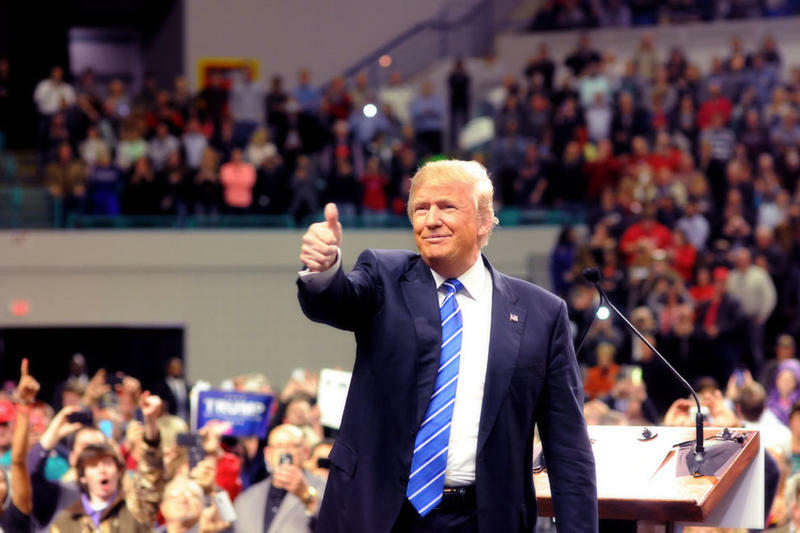 What effect will Donald Trump have on down ballot Republicans? Matt Lyles knows how some people in Seattle feel about tech workers. "When I came here, I was trying to start a better life for me," he said. "I didn't think I would be harming other people in doing so, but that's kind of what I feel sometimes." Lyles is a software development engineer at Amazon. He helps Echo, the company's voice-activated speaker, figure out which songs to play when someone says, "Play sad songs from Soundgarden." 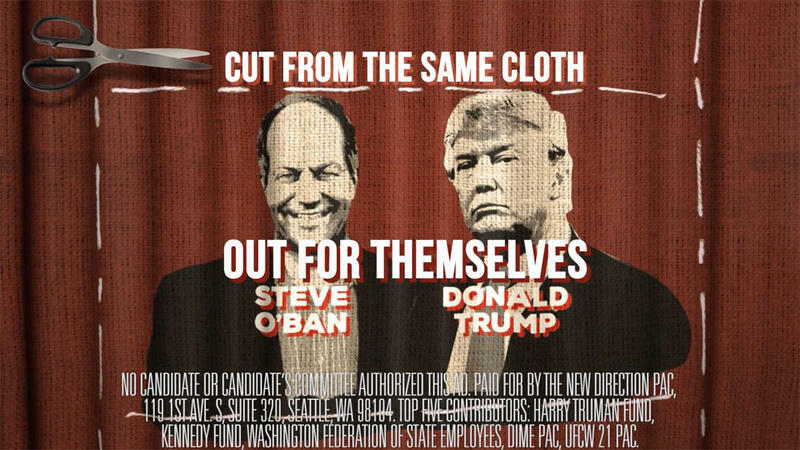 A political action committee largely funded by three wealthy Washingtonians has unleashed a hard-hitting attack on a state Supreme Court justice up for re-election. 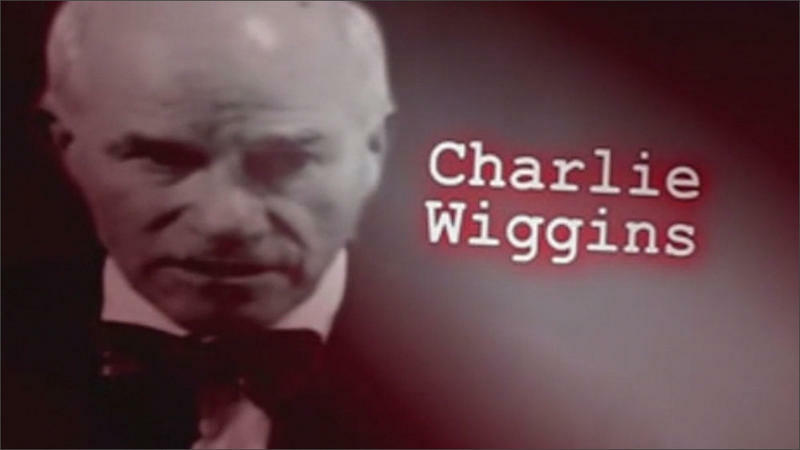 The TV ad suggests Justice Charlie Wiggins is soft on crime. In January, Kathy Bertsch was laid off from her job of 10 years at an engineering and manufacturing company. It was a desk job, and she had grown a bit restless there, but it was the job she had planned to retire from. Bertsch had three months of severance pay, then was left with unemployment benefits and the task of rebuilding a career. She went to a Seattle job fair, where she began talking with representatives of a group called ANEW, or Apprenticeship & Nontraditional Employment for Women. 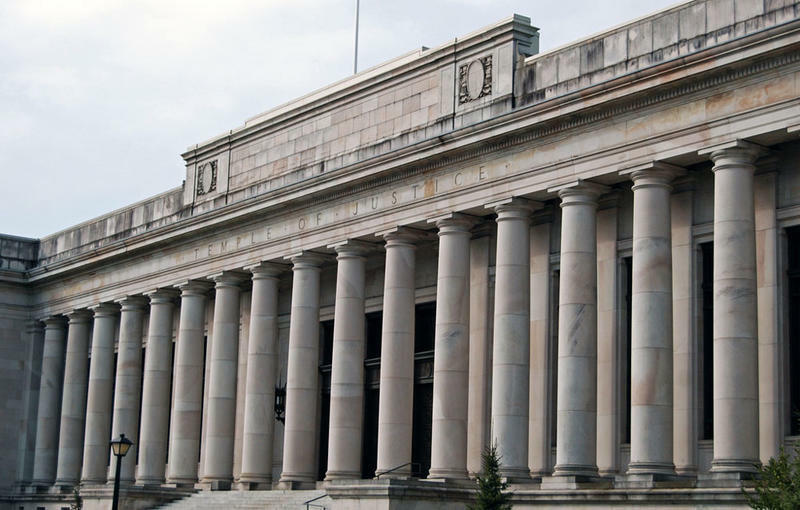 Paul Allen’s Vulcan, Bill Gates, and Steve and Connie Ballmer are among a growing list of wealthy Washingtonians who want to change the makeup of Washington’s Supreme Court. They are the top donors to a new political action committee called Citizens for Working Courts. Virginia Rehberg is a science teacher at Tacoma’s Wilson High School, and she has been for the last two decades. But her focus during this election is actually outside the classroom. Several words come to mind when describing Virginia Rehberg: passionate, curious, mother, educator, and opinionated. Fiercely so. Democratic U.S. Senator Patty Murray met Republican challenger Chris Vance for a debate Sunday at Microsoft’s Redmond campus. The candidates discussed the power struggle between the federal government and states when it comes to education. Murray says the federal government provides opportunity for all.